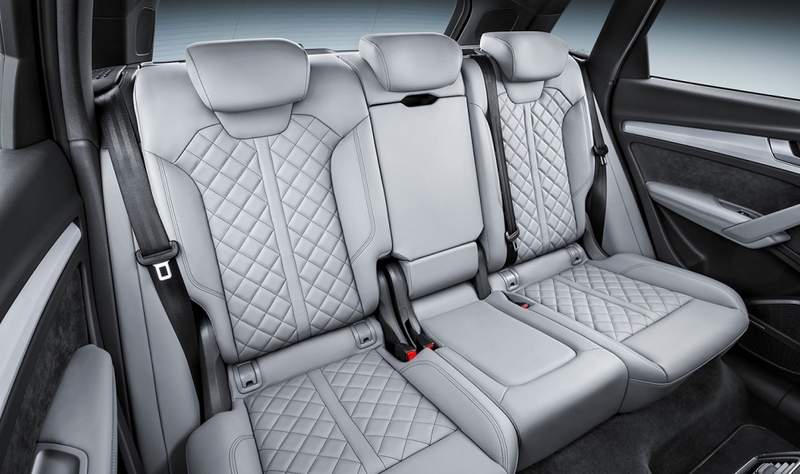 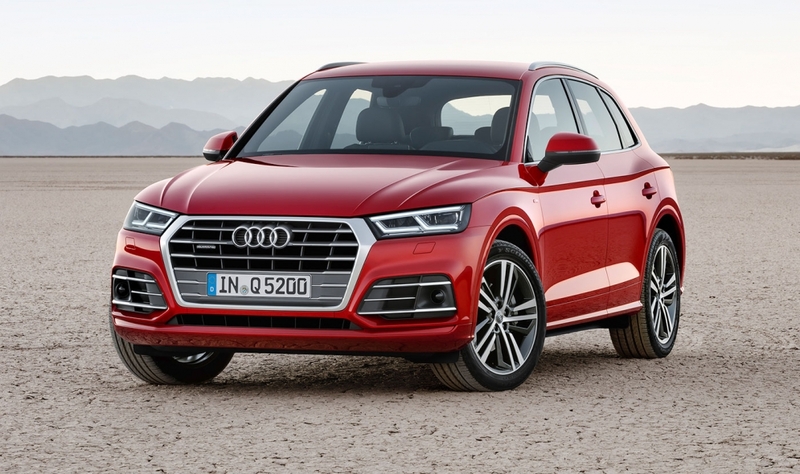 PARIS -- Audi aims to retain its leadership position in luxury crossovers with a second-generation Q5 that adds size, technology and power to the outgoing model. 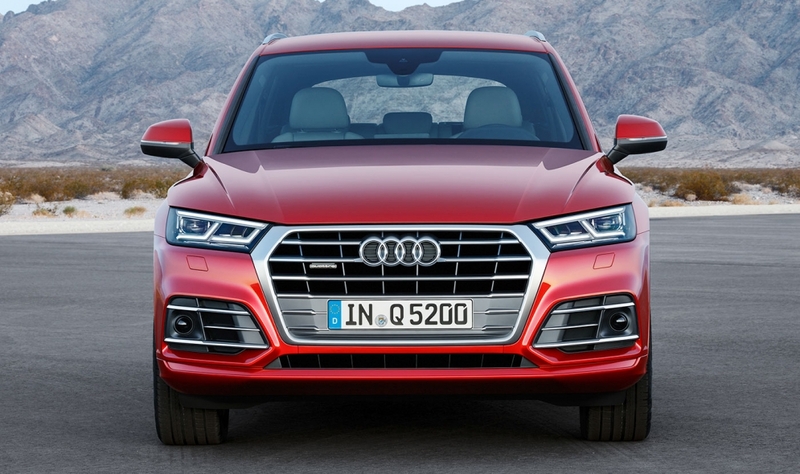 The redesigned Q5 shown Thursday at the Paris auto show is longer, wider and taller with a longer wheelbase, but still lighter than the outgoing model, Audi says. 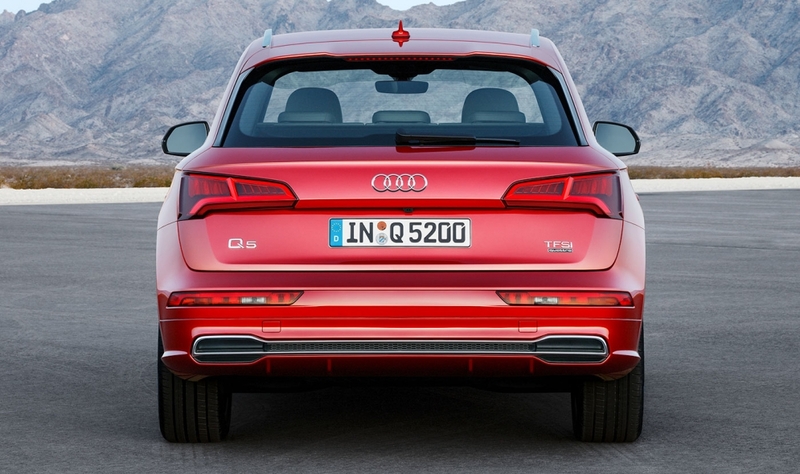 The Q5 rides on Audi's next-generation platform for vehicles with longitudinally mounted engines, known as MLB Evo. 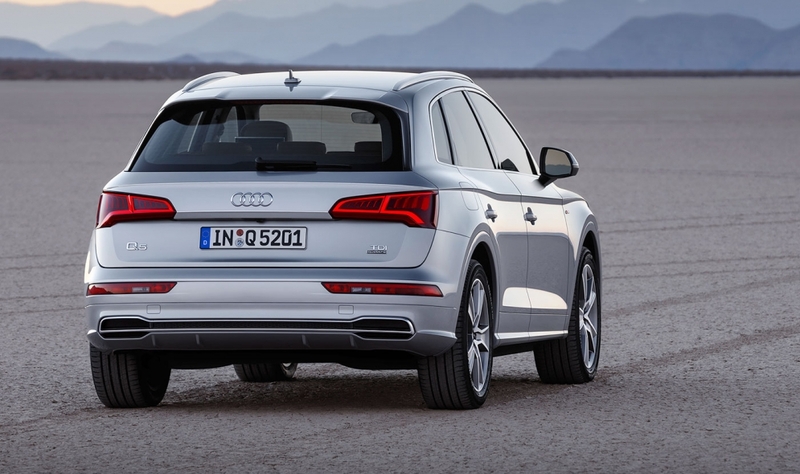 More than 1.6 million Q5s have been sold globally since the crossover debuted in 2008, and the stakes are high for the second generation. 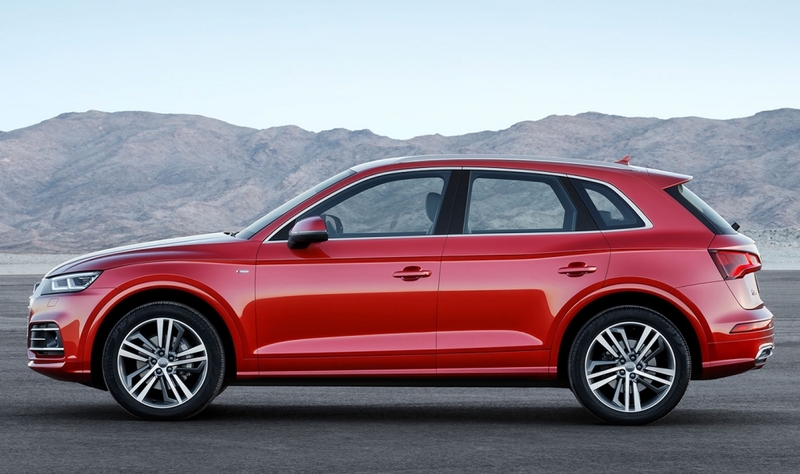 Audi has a new assembly plant in Puebla, Mexico, to build the Q5. 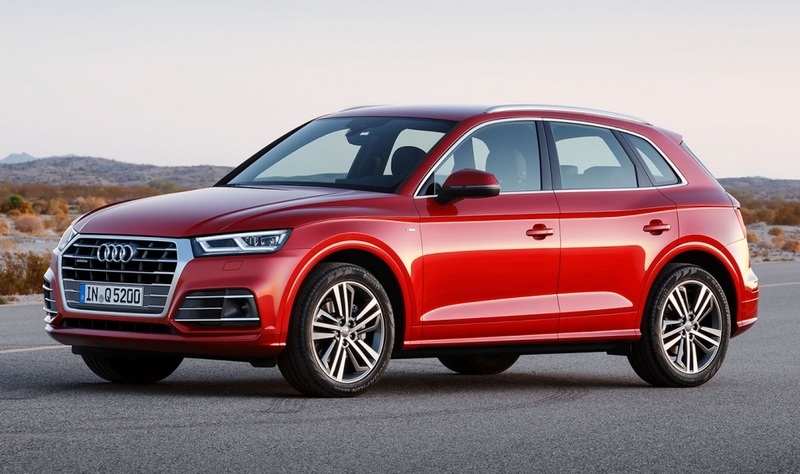 "The first Audi Q5 was for many years the world's best-selling SUV in its class. 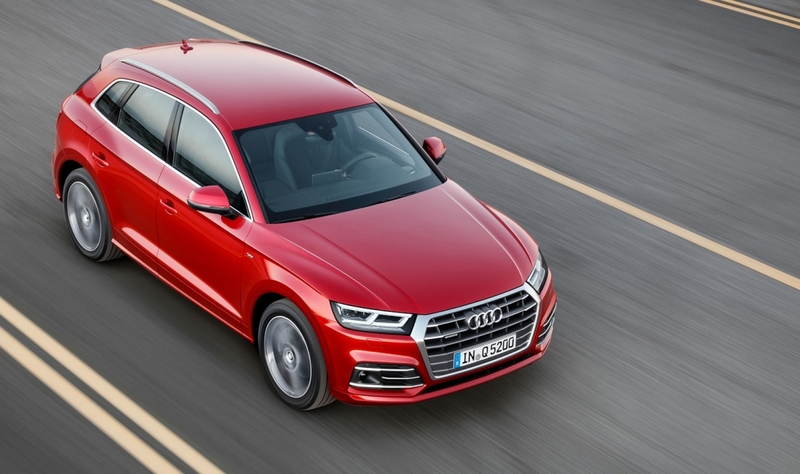 It was no easy task to design its successor, but that is precisely why it is so very exciting," Audi CEO Rupert Stadler said in a statement. 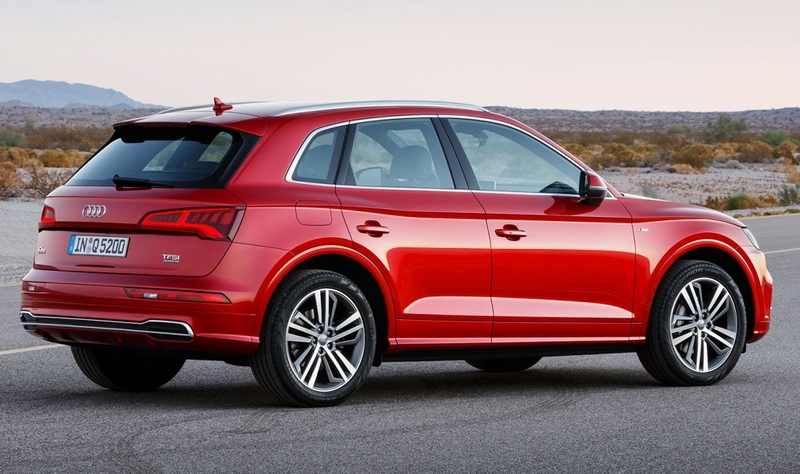 "With the new Q5 we are setting the bar a notch higher." 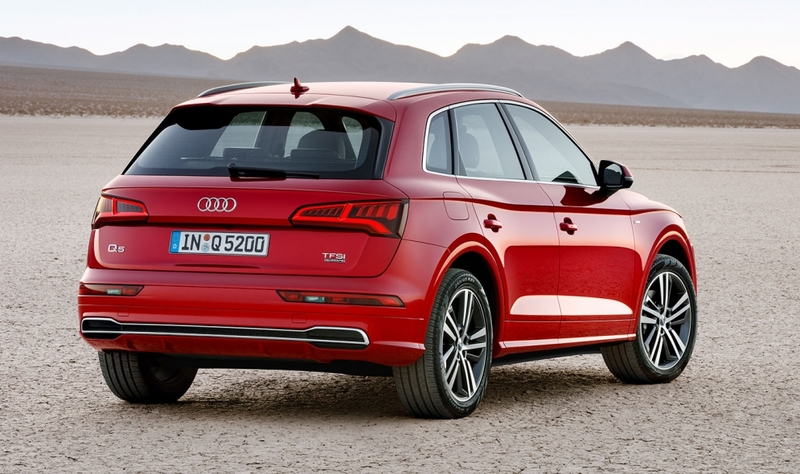 The Q5 in Europe will be offered with four diesel options and one turbocharged gasoline engine. 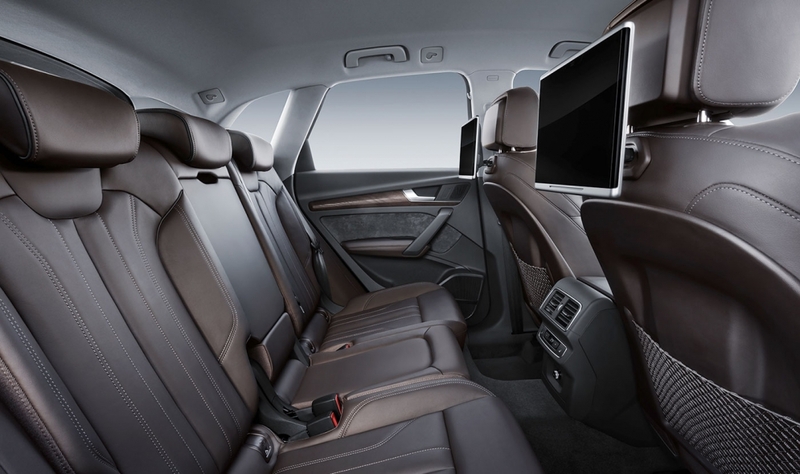 The same technology and driver assist systems Audi offers on the A4 sedan and Q7 large crossover will be added to the Q5, including Audi's virtual cockpit digital instrument cluster, its latest MMI infotainment system and driver aids such as adaptive cruise control, lane assist and traffic-jam assist, which allows for limited hands-free driving at slow speeds. 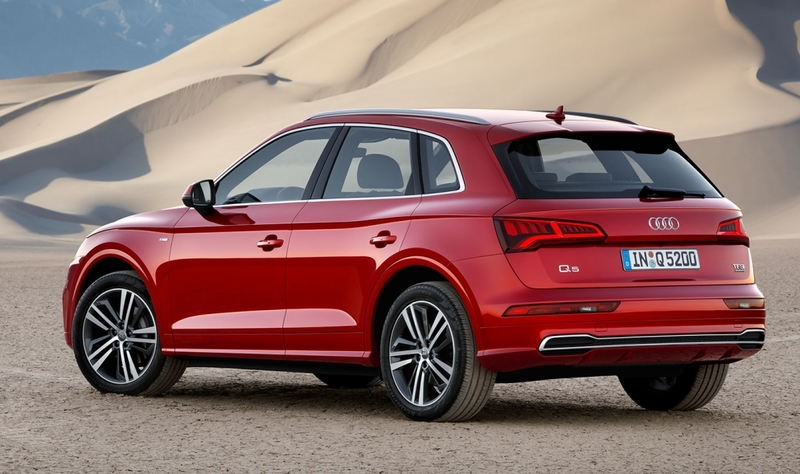 European deliveries begin early next year. 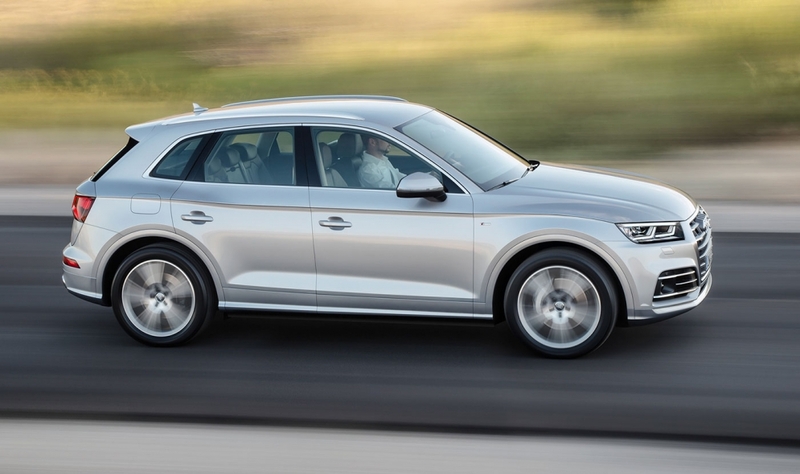 U.S. sales will likely start in the second quarter.